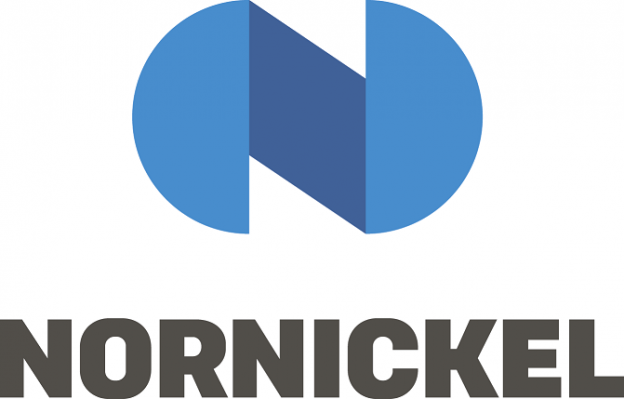 Brand Finance’s independent brand evaluation consultant estimated the brand of Norilsk Nickel at $ 675 million, the company’s report says. Logotype and trademark of the company were included in the list of the most significant and expensive brands in the world in the metallurgical and mining industry, the consultant writes. The brand of Norilsk Nickel is placed at the 20th line. The list is topped by Glencore, its brand is estimated at $ 4.2 billion, followed by BHP Billiton ($ 3.9 billion), and Posco (Korea) estimated at $ 3.7 billion. The consultant made his estimate based on a trademark search and also the strength of the emotional connection that it causes in the company’s clients and employees, as well as the financial stability of the brand owner. At the same time, the brand value is calculated on the basis of royalty rates for the economy sector where the company operates and the specific income from the use of the brand that the parent company receives, the report says. Trademark registration in Russia has been achieved in 2016. It included a new logo and several additional rebranding-related IP assets. “In 2016, we rebranded Norilsk Nickel to emphasize the main ideas and meanings of the image of our company – reliability and hope. I am sure that the higher place in the rating is the result of this work”, says Larisa Zelkova, senior vice-president of Norilsk Nickel. Norilsk Nickel itself estimates the amount of intangible assets of the company several times cheaper: 4.9 billion rubles. It includes exclusive copyrights to computer software and databases, as well as exclusive rights of the patent holder for an invention, industrial design, utility model, licenses for the right to use subsoil and geological information. The logo itself is estimated at 2.4 million rubles. This entry was posted in Trademark Registration in Russia and tagged trademark in Russia on March 22, 2017 by Ruspatents.